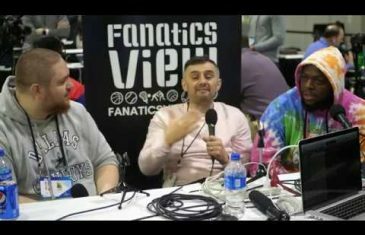 Fanatics View catches up with sports agent Mook Williams on how he met Gary Vaynerchuk & co-founded Vayner Sports. 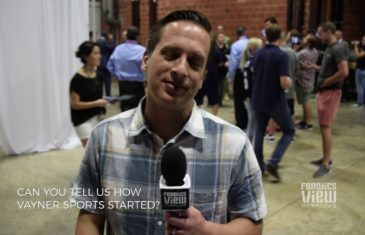 Mook also gives advice to aspiring sports agents & talks the Vayner Sports roster. 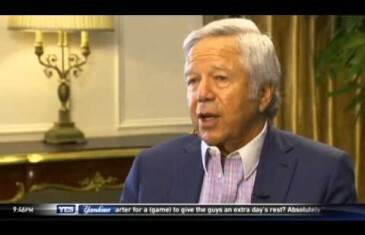 New England Patriots owner Robert Kraft joins Forbes SportsMoney to discuss his decision to buy the team and his reason for never selling.